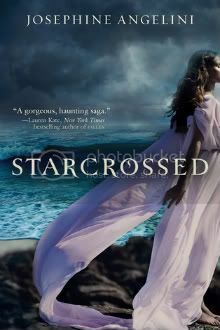 Keep debating on Starcrossed, so I will definitely look for your review later one! Happy Reading! Those two books look so good! They're both on my TBR list, I just haven't gotten around to reading them. I hope you enjoy them! Here's my IMM if you want to check it out! Happy reading! Great set! I really want to read both of these books - especially Starcrossed. 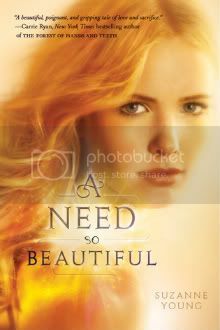 You are going to LOVE A Need So Beautiful! It's seriously amazing. Hope you love them both! 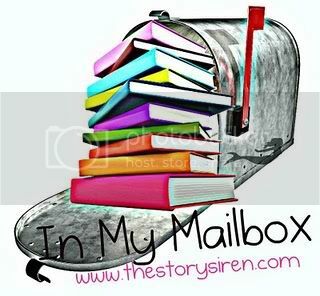 You have a nice list of books in your mailbox this week. Starcrossed looks like such a great book.